If you live in Winterthur or going to visit Winterthur with children for the first time, maybe our list with 10 top things to do with kids in Winterthur will be helpful. Considering, it is the second largest town in canton Zurich and have a lot to offer for big and small. 1. 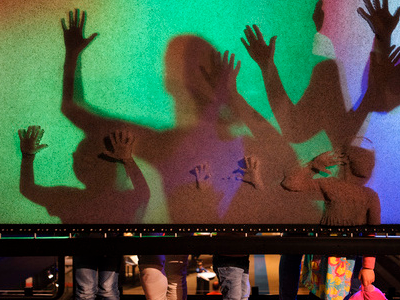 The Swiss Science Center Technorama is a truly interactive experience. The museum is the biggest Science Center in the whole of Europe and explains to its visitors how physics work. You don’t need any prior knowledge of science to understand the museum. It is especially great for kids because they’re encouraged to touch and interact with the exhibits: Link. 2. 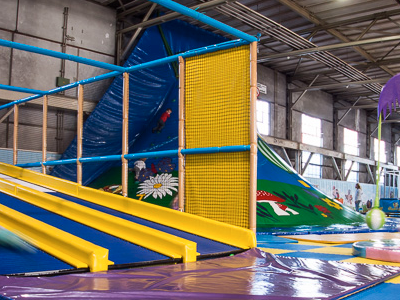 The Skills Park is a big gym, but also a trampolining place – a unique experience for both young and old. 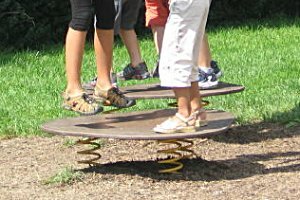 Your kids can jump around as much as they want and you’ll benefit from it because they will go home happy and exhausted: Link. 3. Another great thing to do in Winterthur with kids is to go to the city’s most popular playground. Situated in the Stadtgarten park in Winterthur, this place offers everything your children need to have a great time. The best thing is that this playground is surrounded by a beautiful, green park, so if you want to relax or have a dog that you want to bring, that is no problem at all: Link. 4. 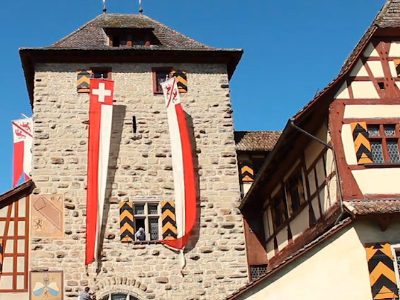 Up until a few years ago, Schloss Hegi, a bewitching little castle, was rotting away unused. By initiative of the inhabitants of the village Hegi, it was then refurbished and is now being used as a community space as well as a great place to go in your leisure time. There is a little museum and a garden, too, which makes it the perfect place to go to with your kids. It is nice to learn about the history of the castle and to just stroll around in the garden, and there’s also often a theatre play or some music on – check out the website for more information on current events: Link. 5. Who doesn’t love minigolf? Sure, your little ones will love it, but to be honest, most children’s activities are enjoyed by adults, too. 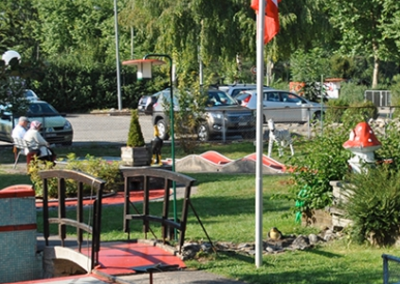 Minigolf is no exception – especially on a sunny day. What is also cool about this place is that this is a restaurant at a little beautiful lake with colorful playground, Minicart and every Sunday morning it hosts a music band. Why not gather some friends or make a friends-and-family activity out of it? The children can play together and the grown ups will surely have some fun, too: Link. 6. 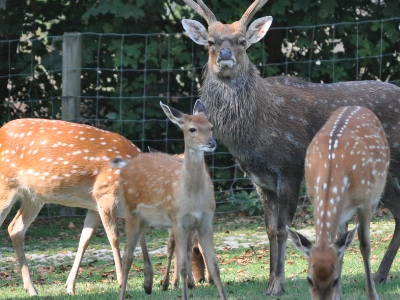 The Wildpark Bruderhaus is an animal park situated right in the forest of Eschenberg, and if you don’t want to drive all the way, there is a special ‘Wildparkbus’ that drops you off right at the gates. This gem exists since 1890 and is a great activity to do in Winterthur with kids. There’s wild hogs, deer and even wolves to see – your children will certainly be impressed and will want to come back again and again: Link. 7. 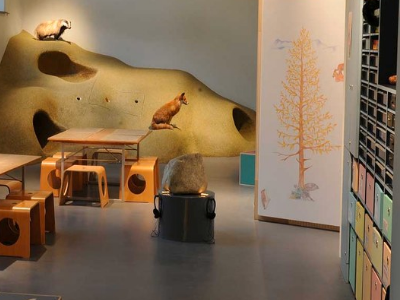 The Natural Museum of Winterthur exhibits and explains the environment and nature that we live in, and the great thing about this specific museum is that there’s a special path for kids. They are guided through the exhibition by Kerala, a wooden doll that explains things in an easy way so that young explorers can understand how nature works. Special oversized books are installed specifically for children and they get the chance to touch exhibits and understand our surroundings better in this museum: Link. 8. Piratolino is another cool indoor playground that just recently opened in Winterthur. 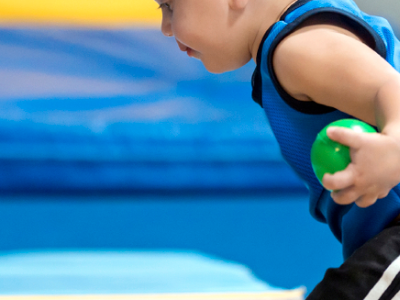 Play, jump, climb, slide, even drive – everything is possible to make you and your kids absolutely love this place. 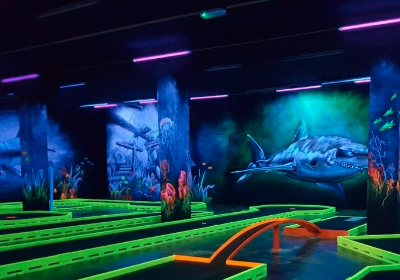 There is a cool Fantasy Golf hall that has a unique design that also includes sound. For the most little ones there is a place where they can safely slide and jump, and play with little toys and large Legos. Definitely a place to visit with kids ASAP: Link. 9. 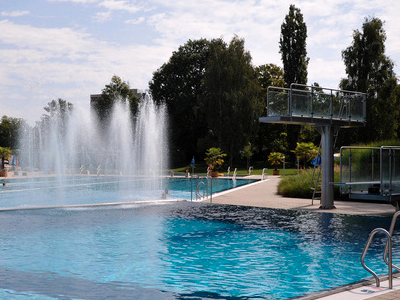 One of the greatest things that cities all over Switzerland have to offer in the summer are its outdoor and indoor pools, the so-called Badies. Sun or rain, it doesn’t matter as there’s always an option to go swimming and have some fun. Kids love going to public pools because not only can they swim and frolic around, they can also use all the great facilities such as water slides and diving boards. You can find a list of the best Badies in Winterthur here: Link. 10. The Winterthur Wunderland is perfect for a rainy day. 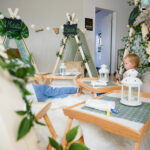 It was the first ever indoor playground to open in Winterthur and offers everything a child can dream of with 12 different attractions to play with. It is currently closed for refurbishments but will open again in summer this year (2017), so mark it in your calendars: Link. Let us know if you’d like to see any more attractions on this list and how you’re liking the ones we picked for you. Please drop a line on info (at) familyfirst.ch and we will add your tips to our article! Which stroller can you describe as chic?